"What have I done? What have anyone done to make you so inhuman?" "Do I hear the very human white race ask that question?" That´s an interesting, odd, disturbing little film which hadn´t the luck of being successful in its time but has got some appreciation in the last years. After poor reviews, "Thirteen Women" was edited from its initial 74´minutes down to 59´minutes, which is the duration of the print we can watch nowadays. Those missing 15 minutes explain some of the discrepancies of the script - to start with the fact that there are only 10 women and not the announced 13. Two characters were deleted completely and as rumors will have it a scene of Myrna chasing Irene through a train - I´d love to watch that! Considering what is packed in the surviving 60 minutes one can only imagine what happened in this missing quarter of an hour. Even the fact that RKO held back the release of "Thirteen Women" to take advantage of Irene´s great success in "Back Street" didn´t help matters. 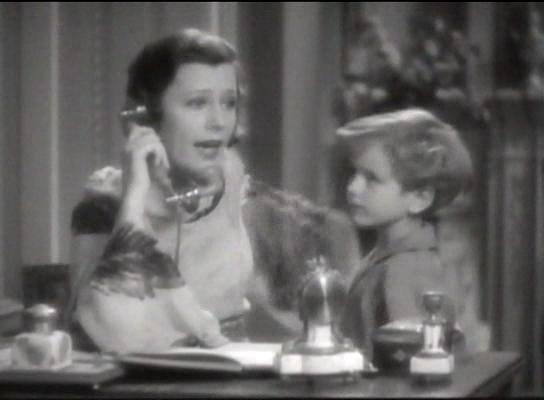 It seems this story of deleting one victim after the other, which reminds slightly of slasher elements of our modern films was just too brutal for contemporary moviegoers - and I assume that this film was quite a shock for Irene Dunne fans having still the impression of "Back Street" on their minds. The most compelling role is the one of murderess Ursula which is fortunately in Myrna´s very capable hands. Made up almost unrecognizable as an exotic vamp she finds impressive, calm-sinister facial expressions making the hypnotic impact believable. In an intense scene between Ursula and Laura shortly before the climax and end of the film she hurls her accusations into Laura´s face: the rejection of the girls which led to her leaving school had the most horrible consequences for her. It´s not said directly but it seems that she had to prostitute herself. Though Ursula is brutal, sexual-manipulative, and even tries to kill an absolutely innocent child one can´t help to have some kind of understanding for her, especially because all of her former classmates - but Laura - are rather weak characters. All of them have their weak spots like Ursula had hers having to live as a half-breed with all the occurring prejudices against her - it´s implied that with one chance Ursula could have made it...an interesting mixture of crime and action elements with a social background! As Myrna is typecast in this period as exotic vamp - still some way to the "Thin Man Myrna" - Irene is typecast as being poised, behaved and sensible - the most interesting aspect being that she is totally defined through motherhood in this film. Irene´s screen persona certainly had a maternal streak through the years; she played 18 times a mother in her 41 films. I can´t imagine that "Thirteen Women" was much of an acting challenge for Irene - not after "Back Street" - but it´s surely once again a consolidating of her screen image. 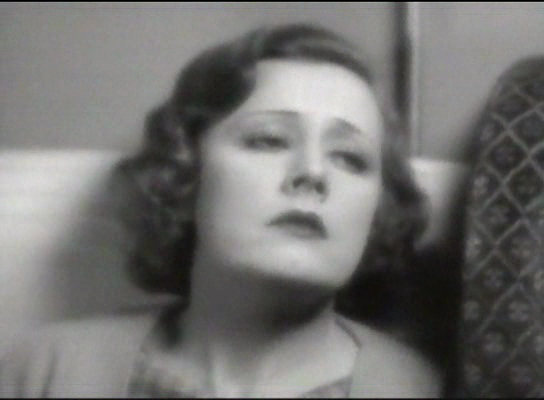 Although Myrna only gets third billing behind Irene and Ricardo Cortez, her role is the most extensive one. For me this film is more interesting as a Myrna Loy film and an early representative of its genre than as an Irene Dunne film - but of course having two of my favorite actresses at hand playing an impressive scene together is a real treat! Wow! I saw this as a kid(sneaking downstairs in the middle of the night,of course! 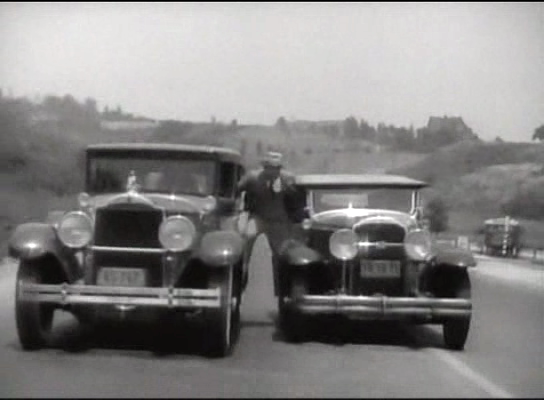 )and it really spooked me!Dunne and Loy really are the standouts here, and I never knew about the deleted scenes (and characters!). 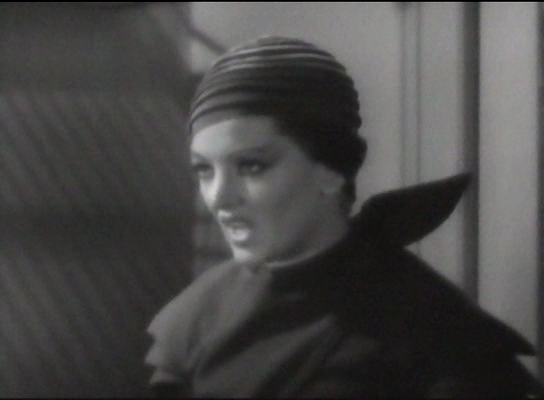 To have the evil Myrna pursuing Irene throughout the train could have been fantastically creepy! This movie has always stayed with me. And Myrna's "Being And Becoming" is such a great book, by such a great woman! 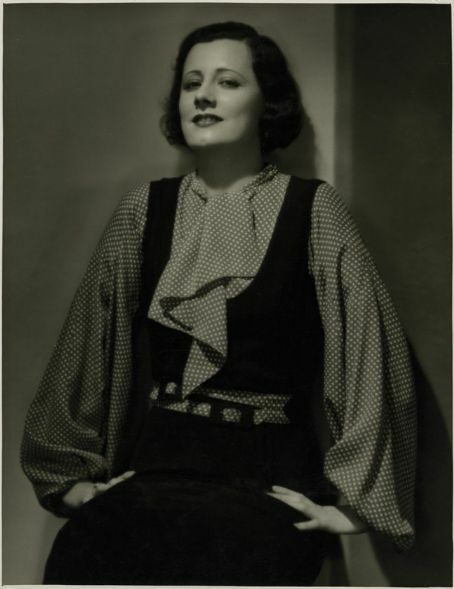 I never thought about the parrallels beween the Dunne and Loy, but they both got involoved in the UN, and both had long, useful and interesting lives, above and beyong their Hollywood careers--role models for us all!